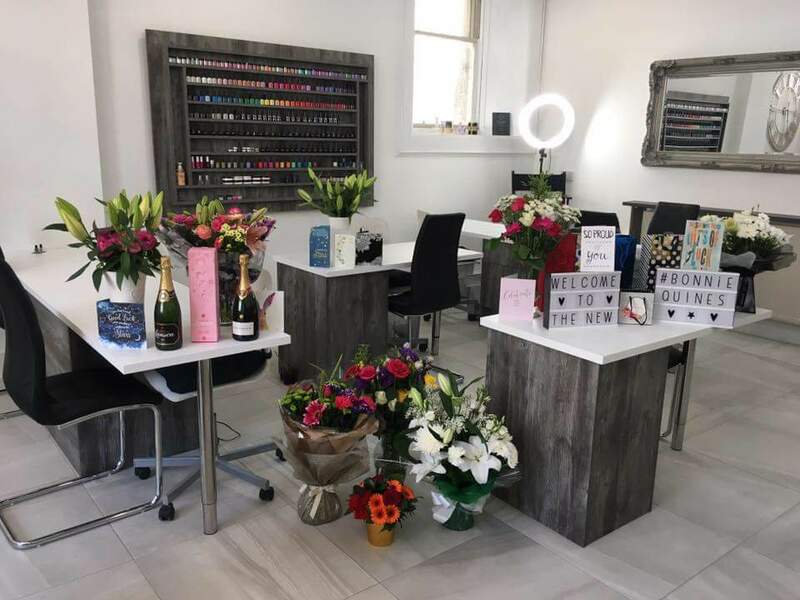 Andrea Waddell created Bonnie Quines in 2011 with a simple vision, to provide an excellent health and beauty service in a comfortable atmosphere. This vision still exists today however things are a little bit bigger, as we’re now operating out of the historic RBS building in Broxburn, spanning two floors and over 1300 square feet. A team of 10 Quines offering their unique skills and vibrant personalities will attend to your every need.